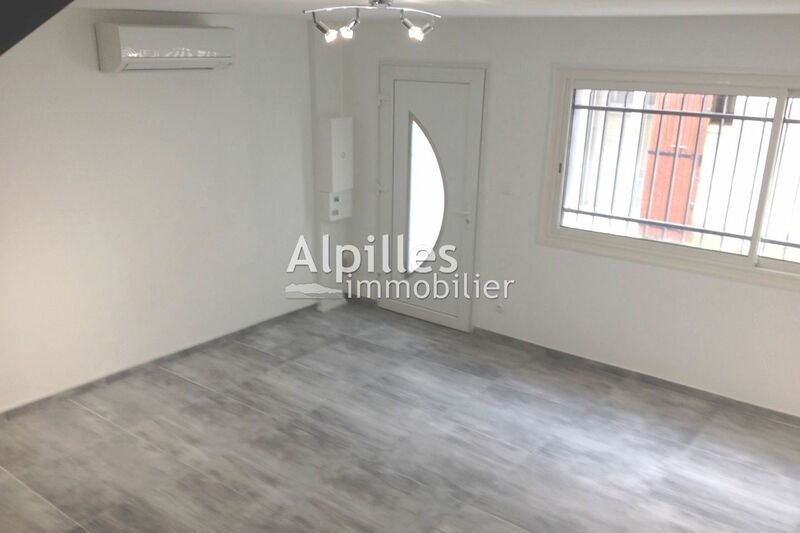 Lovely village house completely renovated. On the ground floor, a living room with an open kitchen, upstairs a bedroom with a bathroom and toilet. 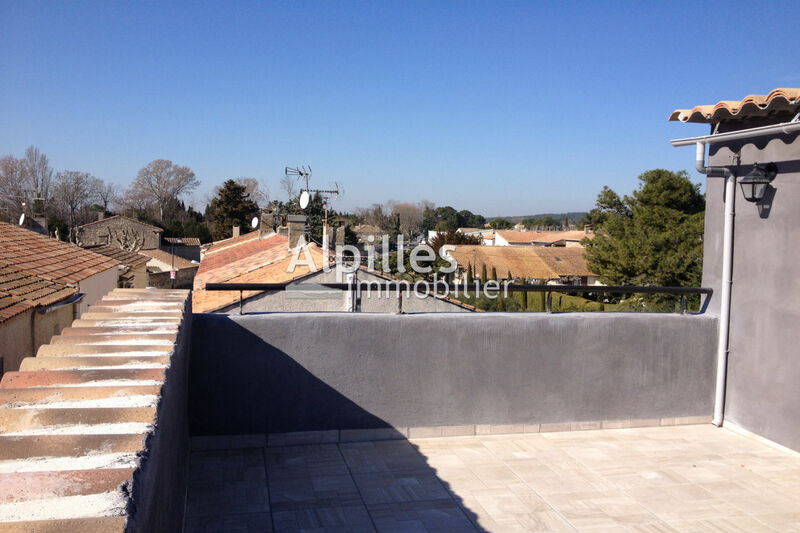 Beautiful terrace with views of 20 m2. Quiet and in the heart of the village.